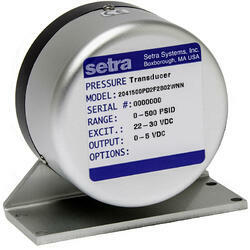 High Accuracy for Demanding Applications - The Model ASM differential pressure transducer uses a resonant variable capacitance sensor. This sensor is linearized and thermally compensated through a computerized curve fitting algorithm that optimizes the sensor’s linearity for maximum accuracy in demanding applications. Robust Design & Construction for Reliable Service - The Model ASM is designed and built to withstand demanding applications. 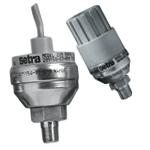 The laser welded sensor construction, designed with a positive overpressure stop, enables the sensor to resist overpressure conditions up to 10X in all pressure ranges. Secure and Fast Calibration & Service - The Model ASM is ideal for the Test & Measurement industry because it adheres to the stringent accuracy requirements. In order to make adjustments, the ASM utilizes the Secure-Cal™ calibration key, providing secure calibration. 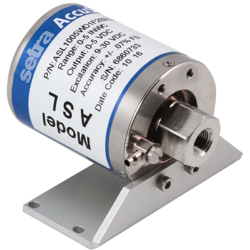 The SecureCal™ provides the ability to calibrate zero and span coefficients through a simple push button and rotary adjustment dial. 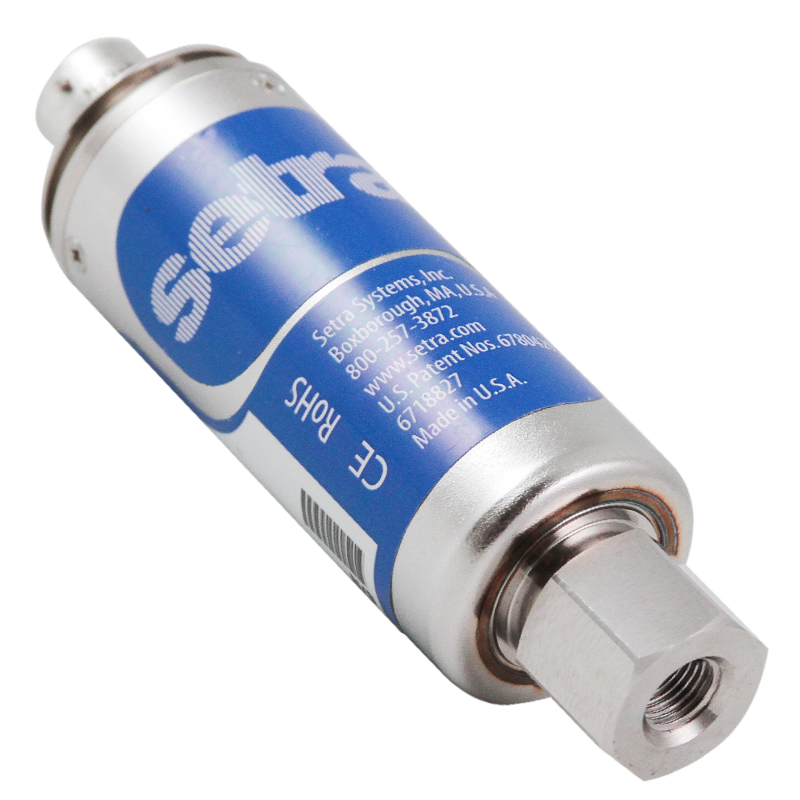 The SecureCal™ also offers the option to restore factory defaults for fail-safe sensor calibration.